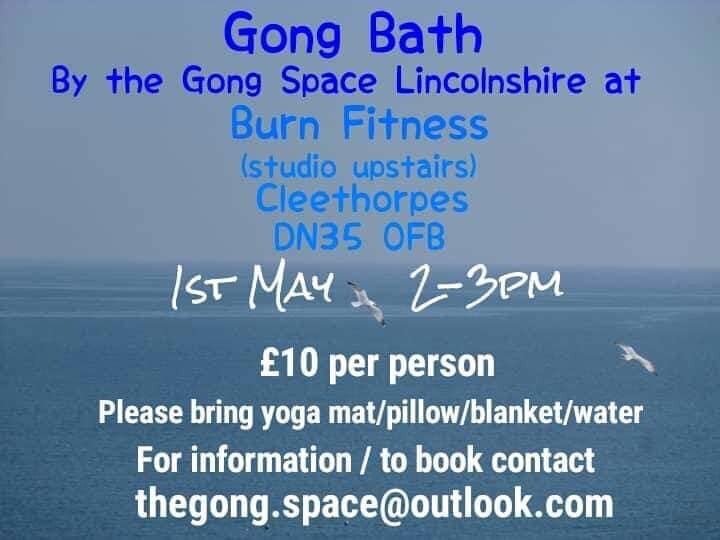 “A gong bath is the most powerful form of holistic resonance known to man,” so come and join us for a truly relaxing experience. 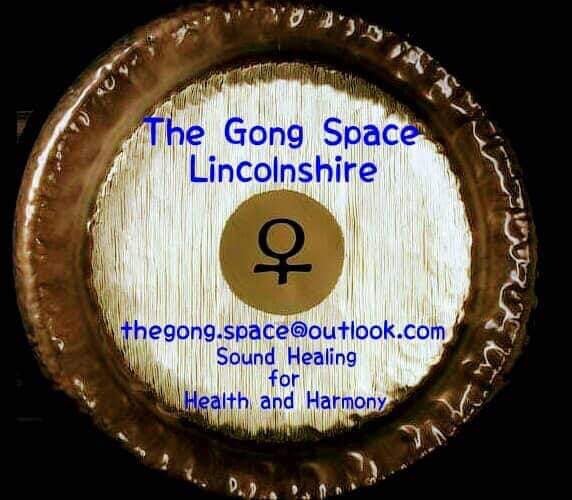 The doors close at 2pm so the session isn't disturbed, please arrive 10 minutes early to find a space and get settled. 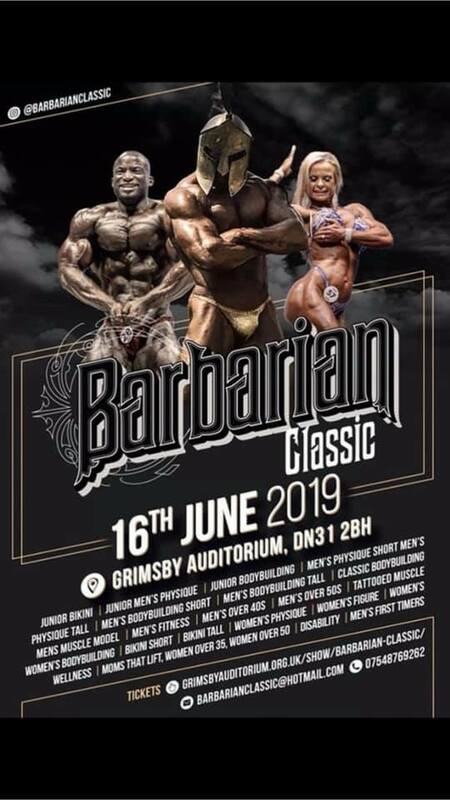 Burn Fitness will be at the Grimsby Auditorium on Sunday 16th June 2017 and we are sponsoring both the Men's and Ladies Physique categories at Grimsby's very first bodybuilding competition. We hope to see some of our members there ! 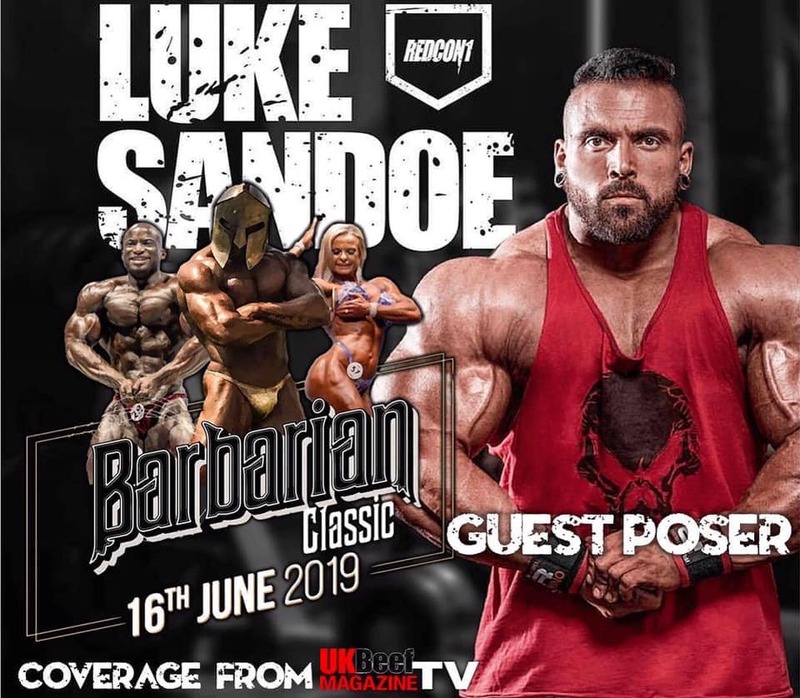 Once again all classes will be taught and it’ll be free for all Registered competitors of the Barbarian Classic and £25 for others. All Federations welcome and all Athletes/Beginners! At Burn Fitness Cleethorpes we have the most amazing GYM so all you need is a dose of motivation! Our team of personal trainers will show you how exercise and diet go hand-in-hand to fulfil your fitness goals. We will publish authentic information on nutrition, diet, fitness, training and health with plenty of free workout videos you can benefit from.